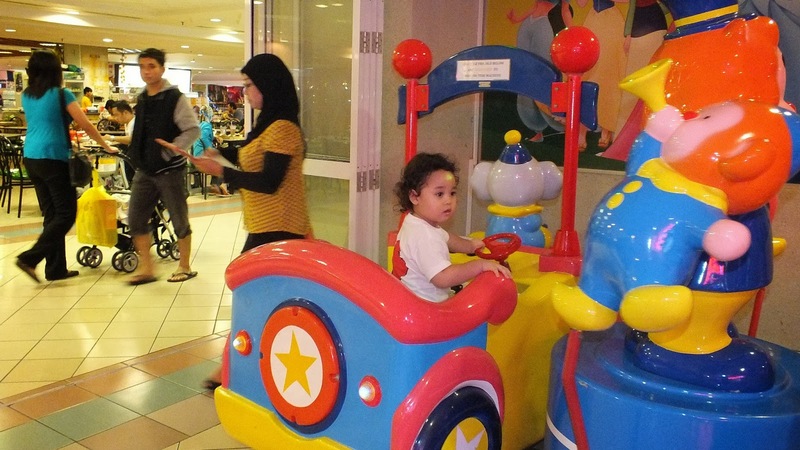 2013, The Mall - Gadong, Bandar - Brunei. 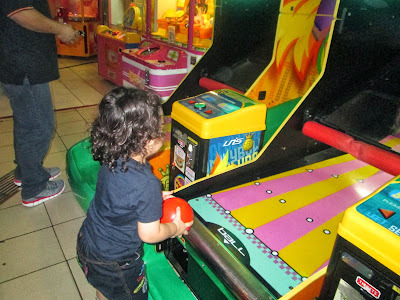 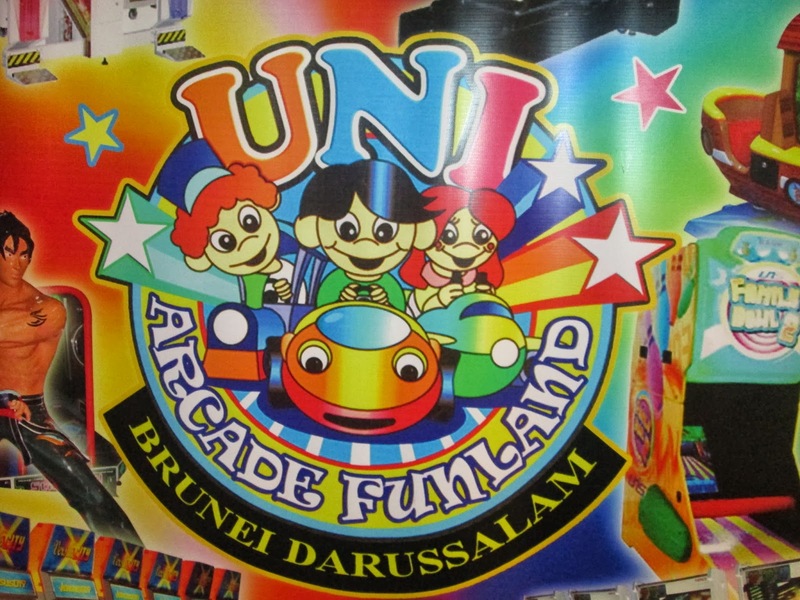 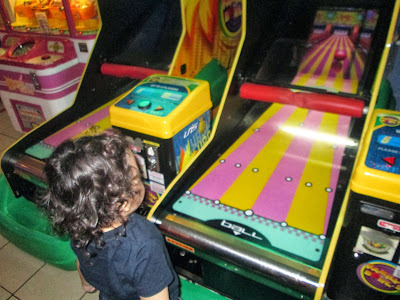 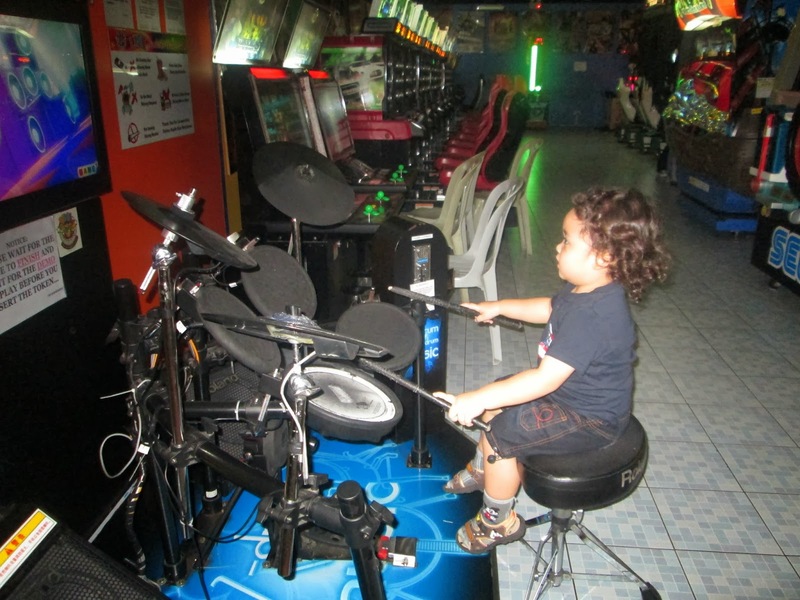 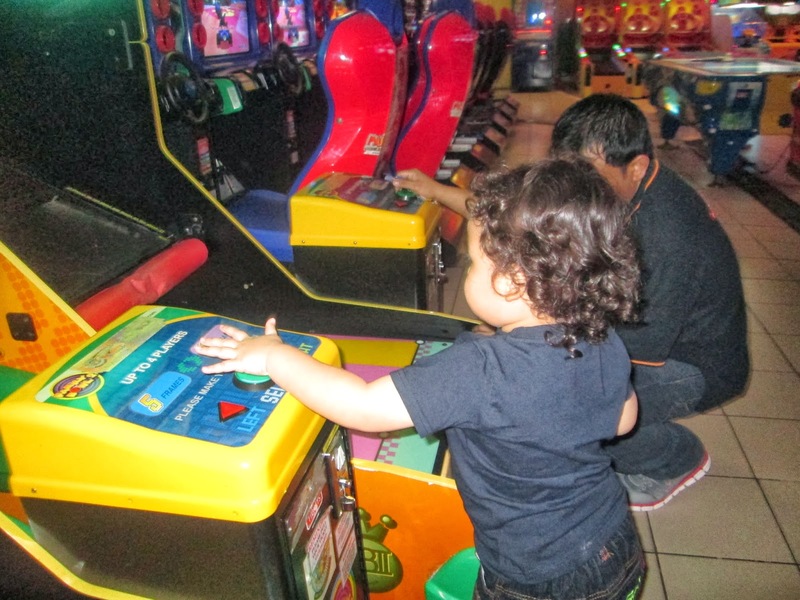 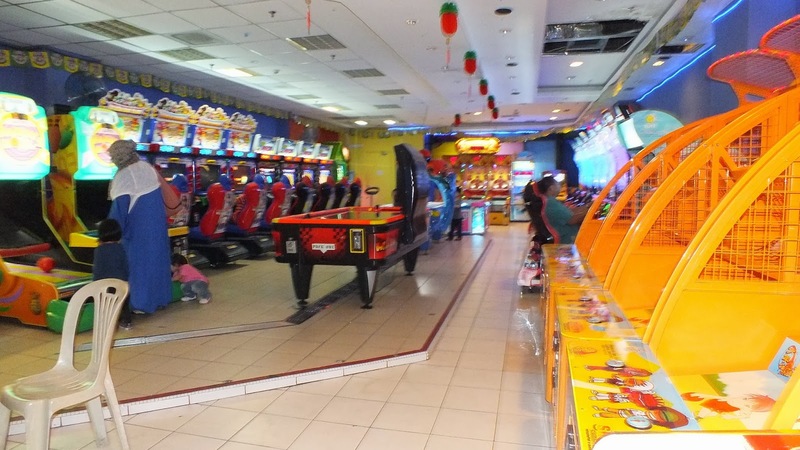 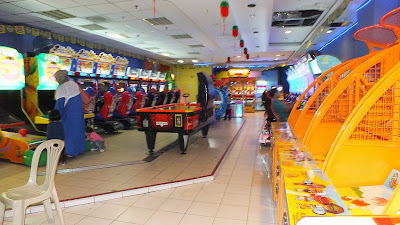 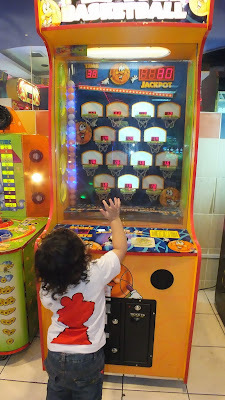 UNI Arcade Funland at The Mall located top floor next to foodcourt. 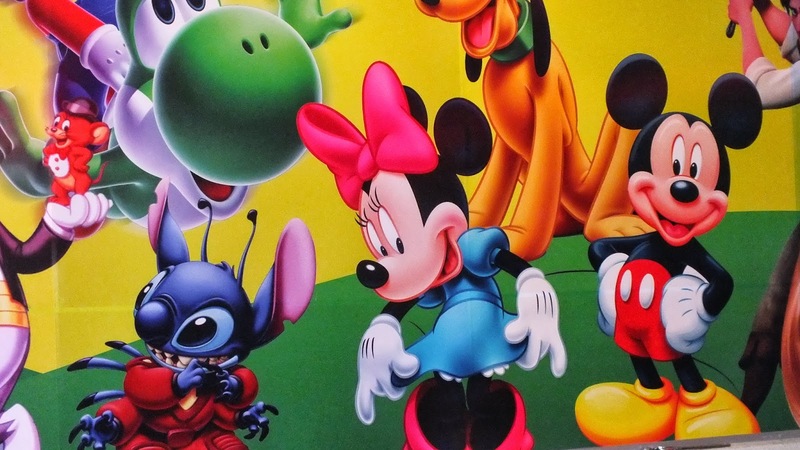 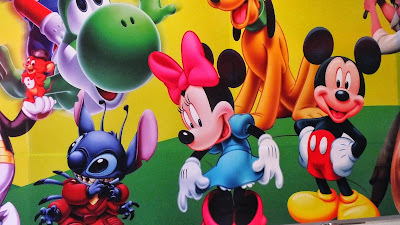 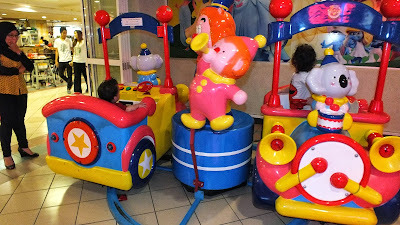 A great entertainment centre for kids.